Great Decision AND A HEALTHY CHOICE! 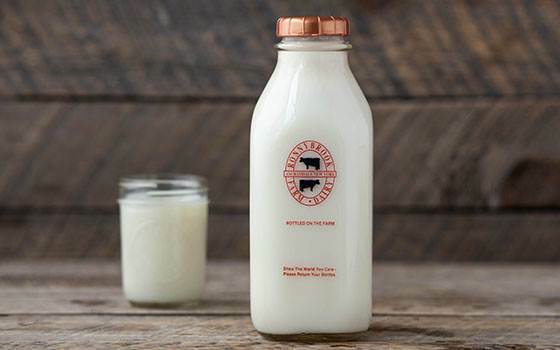 You are moments away from having your own personal Milk Man deliver the finest and freshest milk from the Hudson Valley and a variety of other locally sourced dairy and non-dairy products. 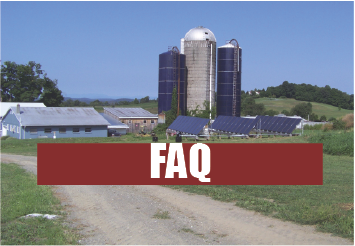 Opening an account with Starlight Dairy is simple. 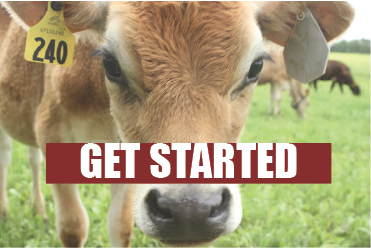 Here is what you need to Get Started with Starlight Dairy. Follow us on Facebook to learn of special deals as we announce them. SIGN UP FOR HOME DELIVERY HERE! Fresh Ronnybrook Milk in a glass bottle. 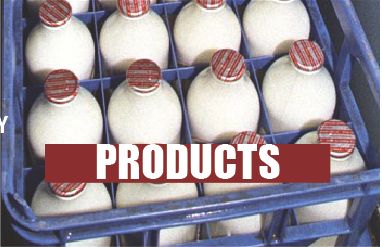 We delivery right to your door and pick up the empties. Healthy and simple. ©2019 STARLIGHT DAIRY All Rights Reserved.